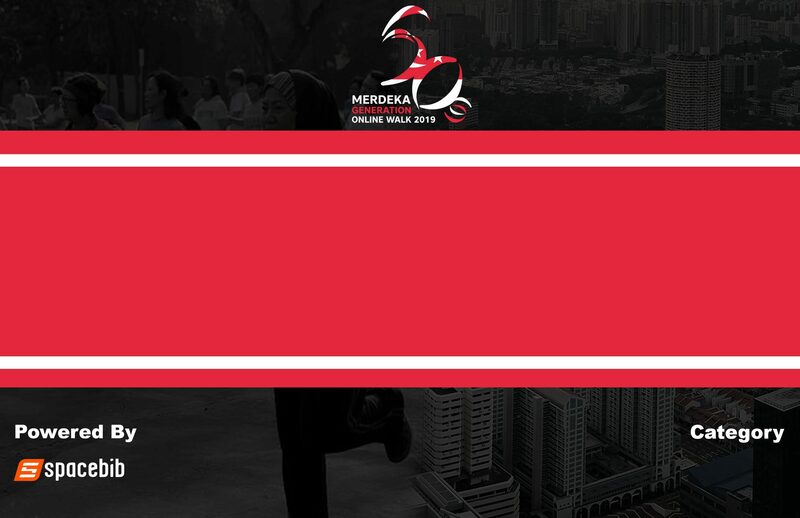 Singapore can stand tall and proud today is because of the hard work and sacrifices that the Merdeka Generation (Born between 1950 and 1959) has made. 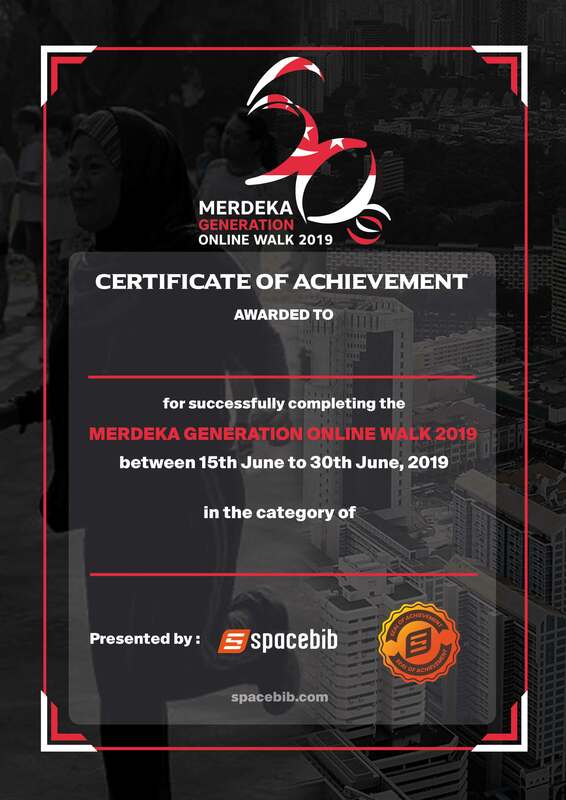 They have built a solid foundation so, our generation now and future can enjoy. 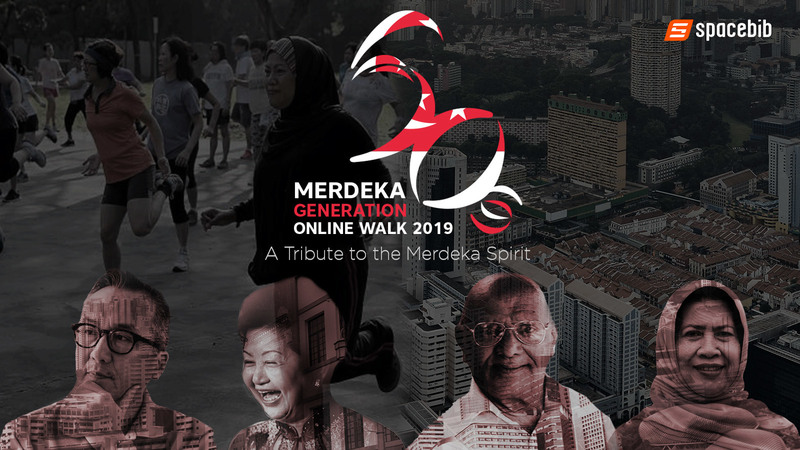 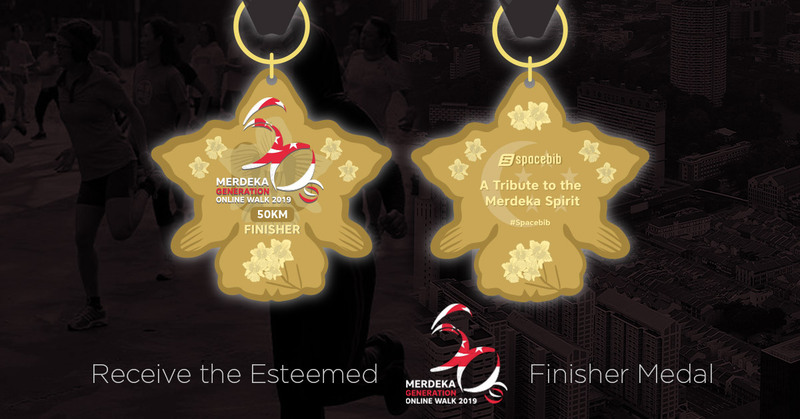 To honour and thank the Merdeka Generation, we are pleased to create the Merdeka Generation Online Walk to symbolise our dedication to follow the spirit of our Merdeka Generation and continue to contribute to the success of Singapore. 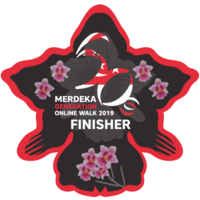 This walk is not just for the Merdeka Generation but for everyone to participate to honor the Merdeka Generation. 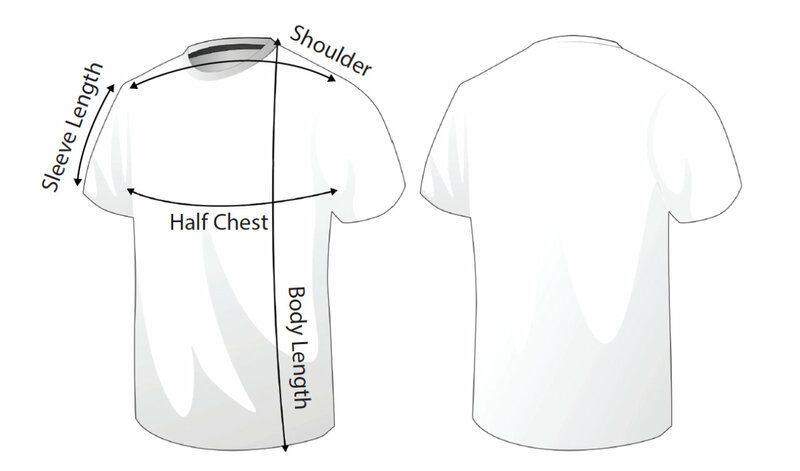 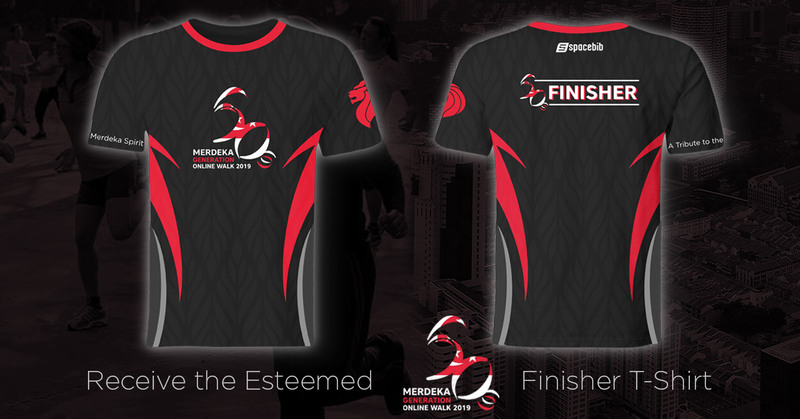 Finisher tee will be sent after event date. 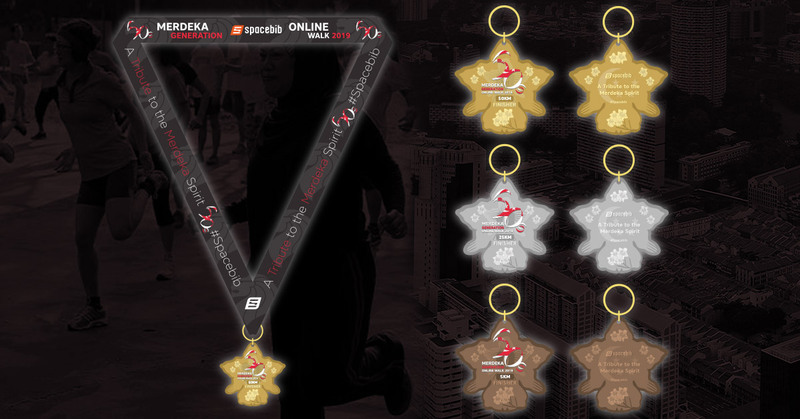 Limited edition and available exclusively now at Spacebib together with medal for only 29.98!